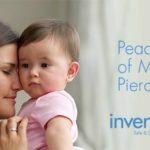 Free Ear & Nose Piercing with the purchase of Earrings. 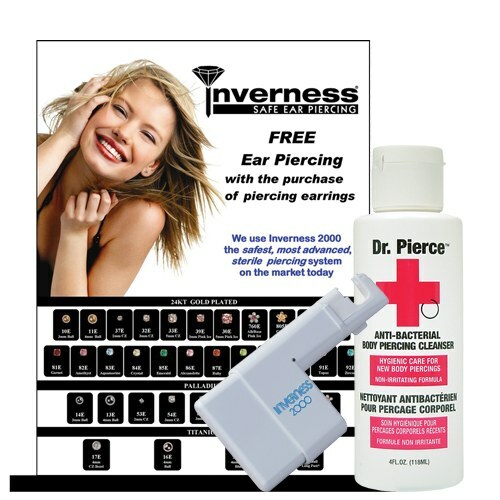 We use Inverness Safe & Gentle Ear & Nose Piercing. 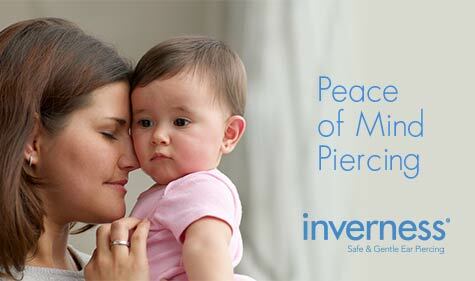 Call 519 537-8800 to Book your appointment.